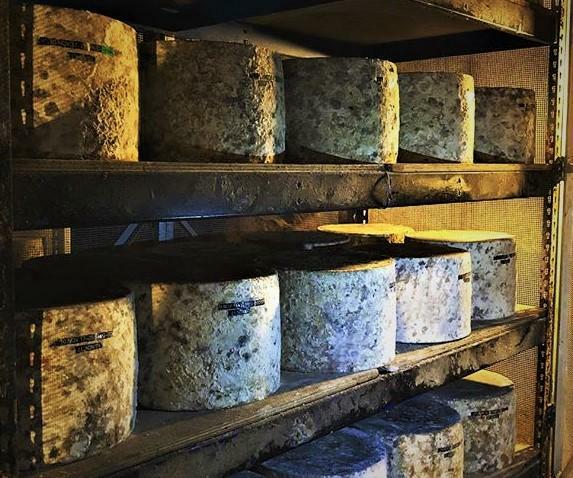 Seeing our cheeses maturing in Gough’s Cave is a sight you never really forget. It’s an impressive sight and feat. 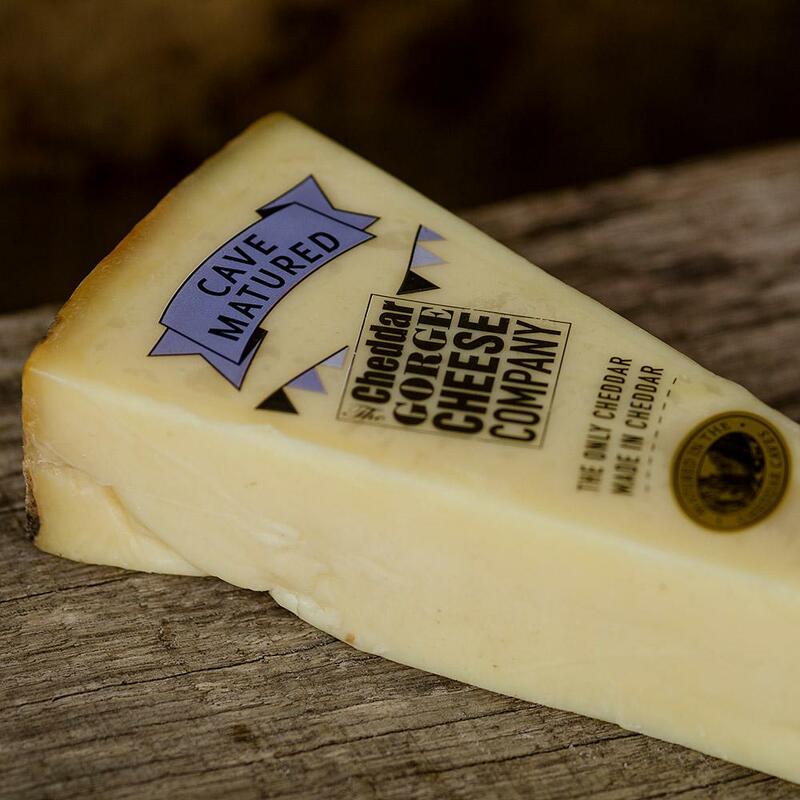 We are the first cheesemakers in living memory, to once more mature cheddar cheese within the Natural Cheddar Gorge Caves, and have been delighted by the success. The taste is indeed extraordinary! 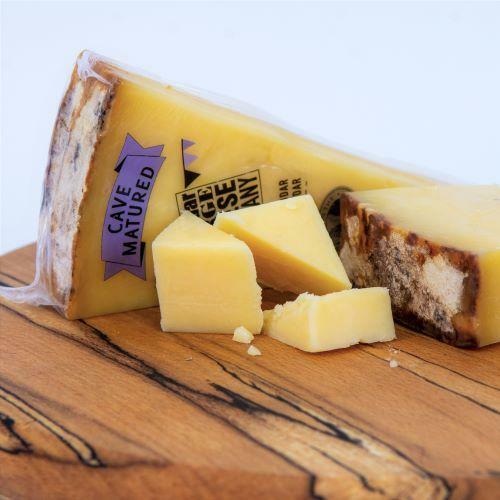 The influence of the cave environment has been remarkable in terms of texture and taste - our natural cave matured cheddar is smooth and well rounded. It has a soft but BIG rounded flavour. The creaminess in comparison with Mature and Vintage is notable and this cheese is unique in its complexity and character. 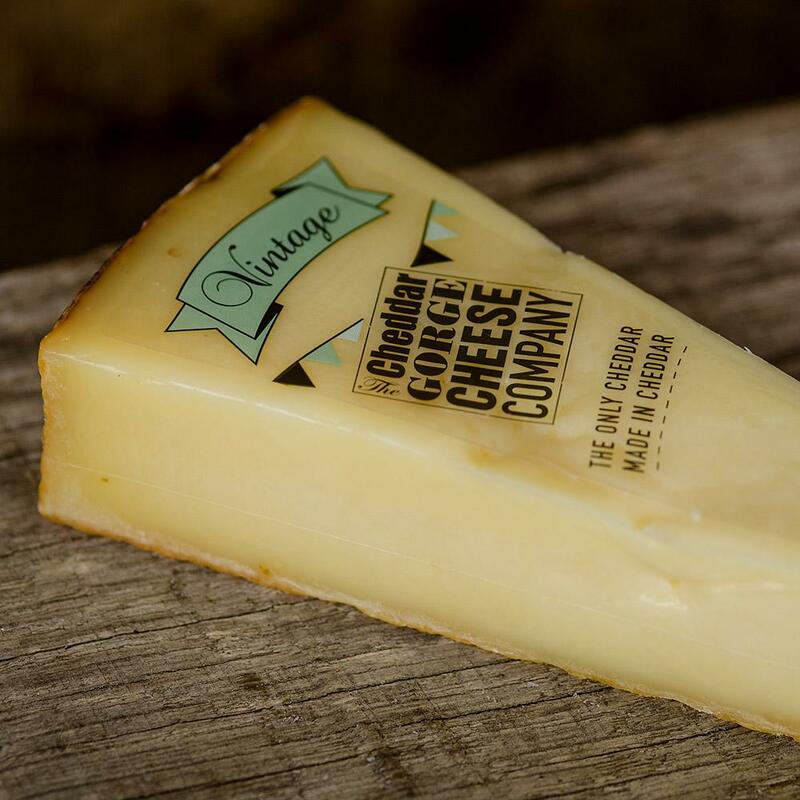 While some of our customers love the cheese for its association with the caves and our heritage, just as many nominate it as their favourite cheddar on taste alone, making it an extremely popular choice. 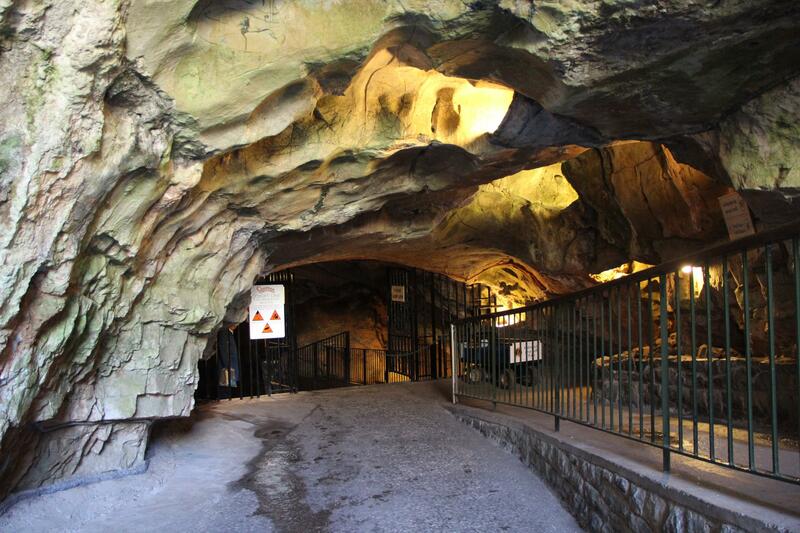 A natural cave is a unique and incredible environment. 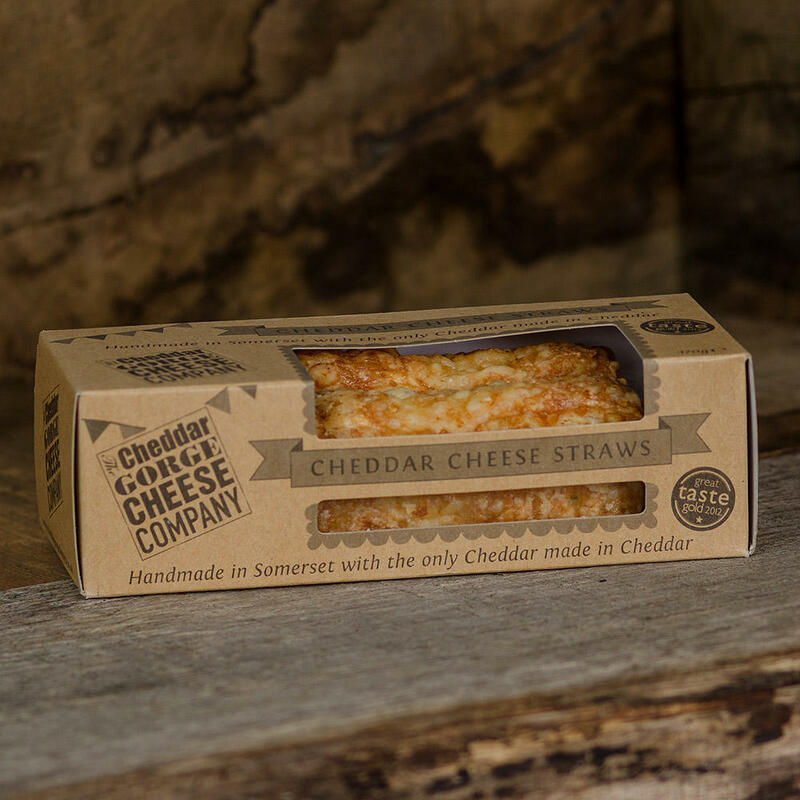 The constant temperature and humidity provide perfect conditions in which to mature traditional cheddar cheese. For hundreds of years, these conditions provided Nature’s own larder. These cheddars dry-out less; the moisture content is a critical component that defines the chemistry within the cheese. 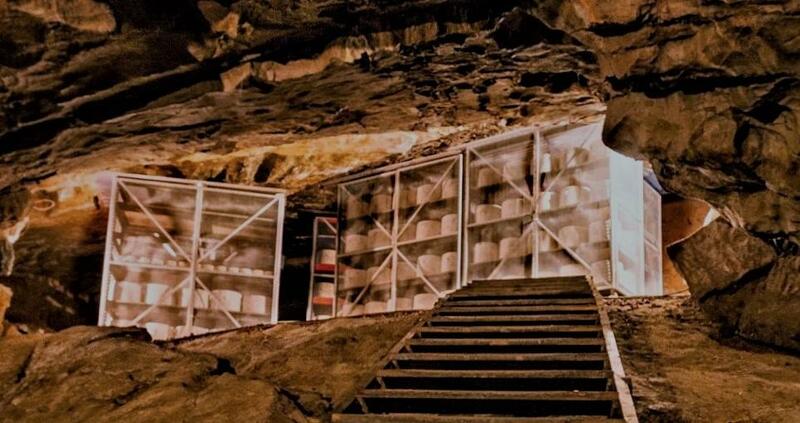 The cave allows the cultures and enzymes within the body of cheese to ‘move on’ more quickly, producing a unique, more complex cheddar flavour which is also influenced by the natural yeasts and moulds present within the caves. 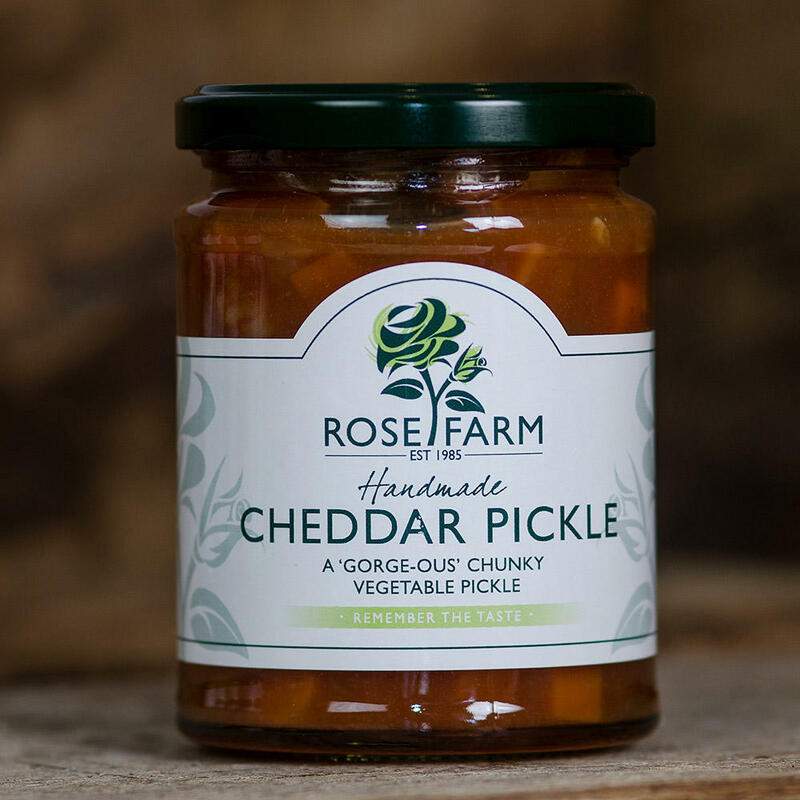 The delicate and softer notes in this cheddar will benefit from not being overwhelmed by flavours that are too bold. Lighter style reds such as Bordeaux make a good pairing, but equally a white wine with character such as a Sauvignon Blanc would go very well. Lighter ales and even a crisp cider make good bedfellows.